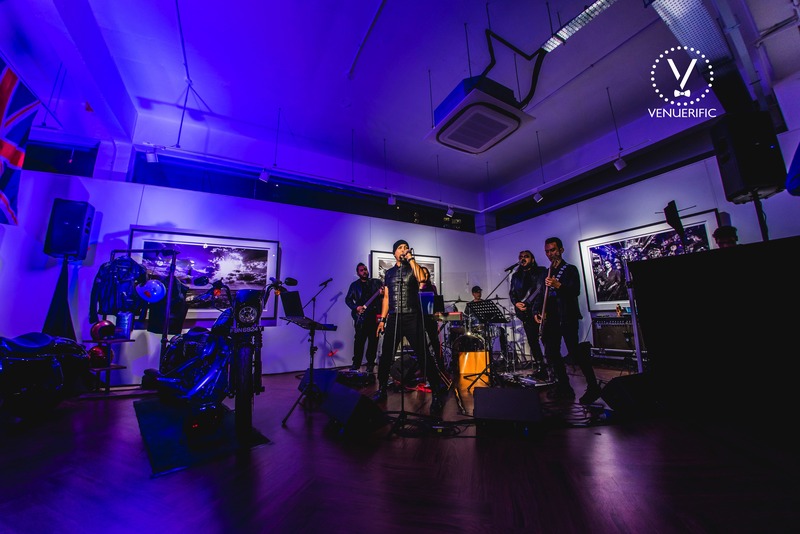 On April 5th, Venuerific celebrated its 6th Venuerific Anniversary party with a bang by tying in elements from the award-winning film Bohemian Rhapsody which follows the life of the lead singer, Freddie Mercury and his band Queen. 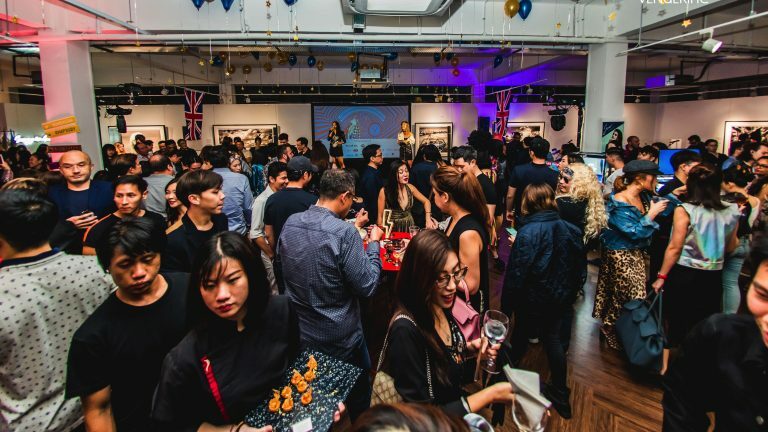 With over 23 sponsors and 350 guests, the party was hosted in one of the most beautiful and unique venues listed on Venuerific, Miaja Gallery in River Valley. 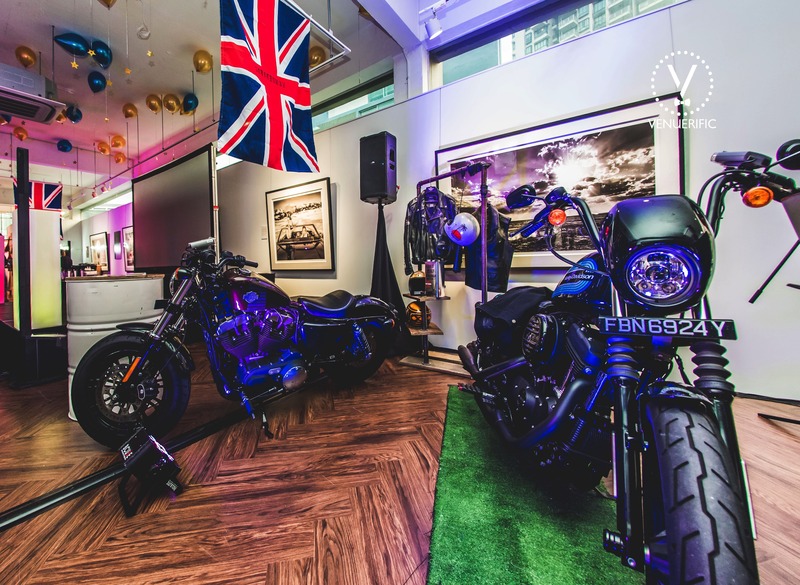 The art gallery was transformed into a glamorous British rock theme. 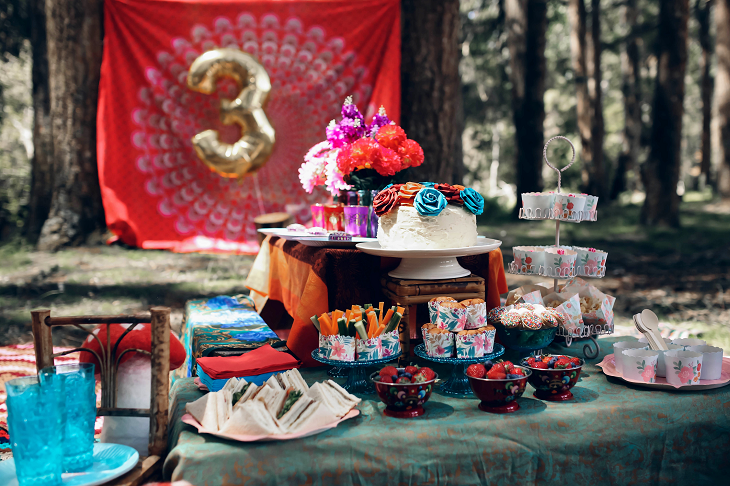 Venuerific hosts anniversary parties every year to celebrate the occasion in the most unique way starting with an unconventional venue, theme, and its selection of the best event vendors to bring the party to life. 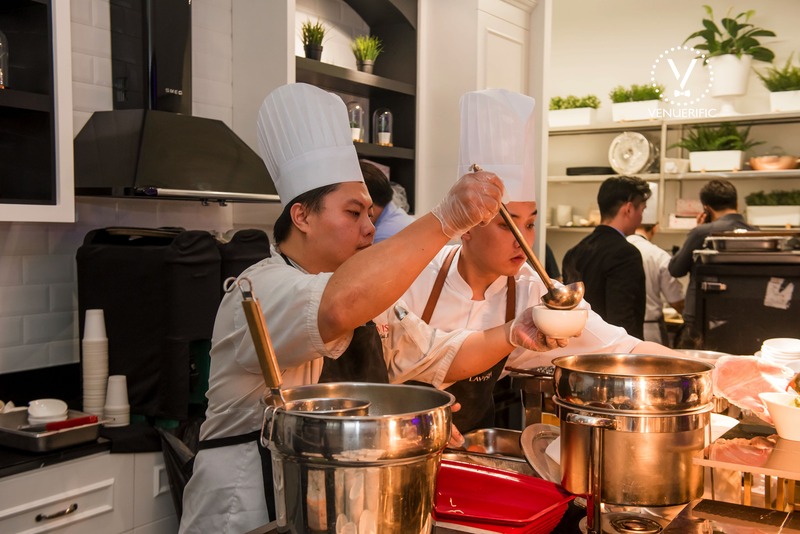 This year, over 23 industry-leading vendors came together to provide live cooking by 3 chefs from Lavish Catering, and performances on stage by Mr. Bottles Magic and CJ Bubble Artist. 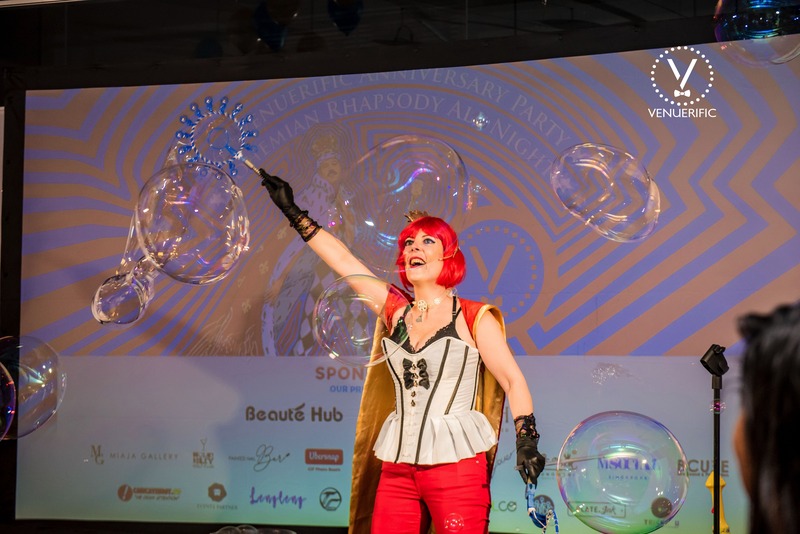 Over 350 guests from the Venuerific community were brought on a journey back to the 70s for the whole evening! 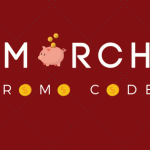 Venuerific understands the importance of delicious food. 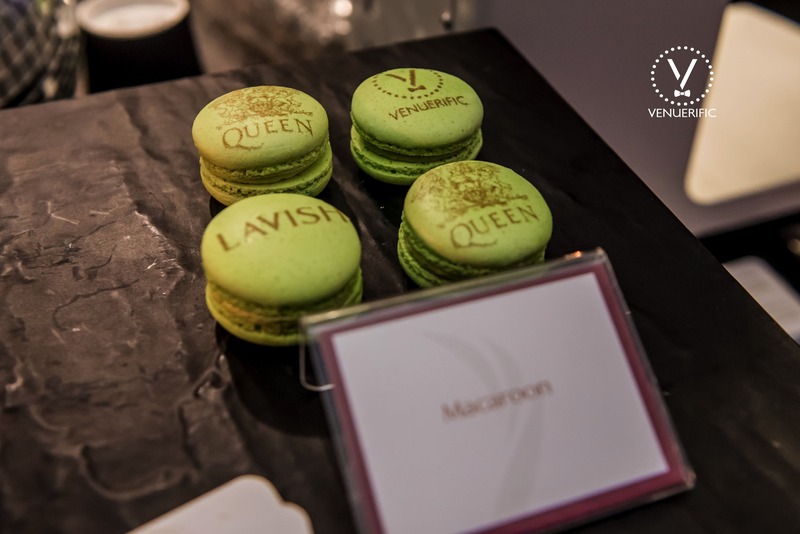 Their partnership with one of the best catering companies in Singapore, Lavish Catering shined as the guests enjoyed the squid ink risotto and baby lobster cappelli as well as customized experience of stamping pictures on the macaron. Guests opting for a healthier option had the chance to indulge in coconut ice cream, jelly, and water by QOOLCO, the coconut extraordinaire. 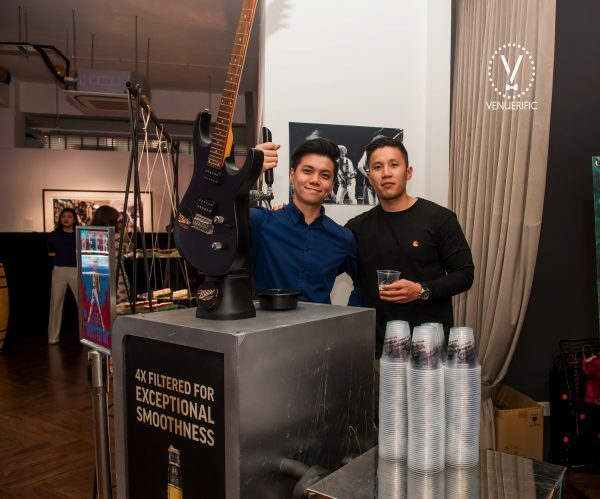 Not forgetting the ice-cold Miller beer with a customized 3D guitar tap by 6dm and plenty of wine all throughout the night! We definitely have a couple of showstoppers for the night. The first one for the night will be the mystical magic stage performance by Mr. 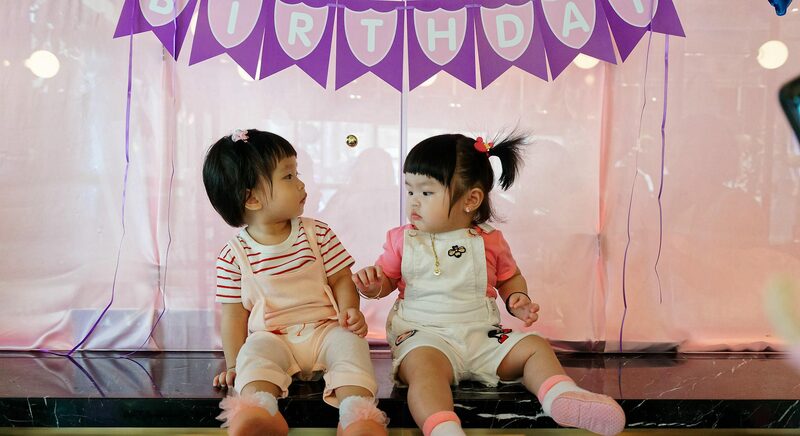 Bottles aka Kien followed by the CJ Bubble Artist, the bubbleologist who transfixed the guests with her mesmerizing stage performance. 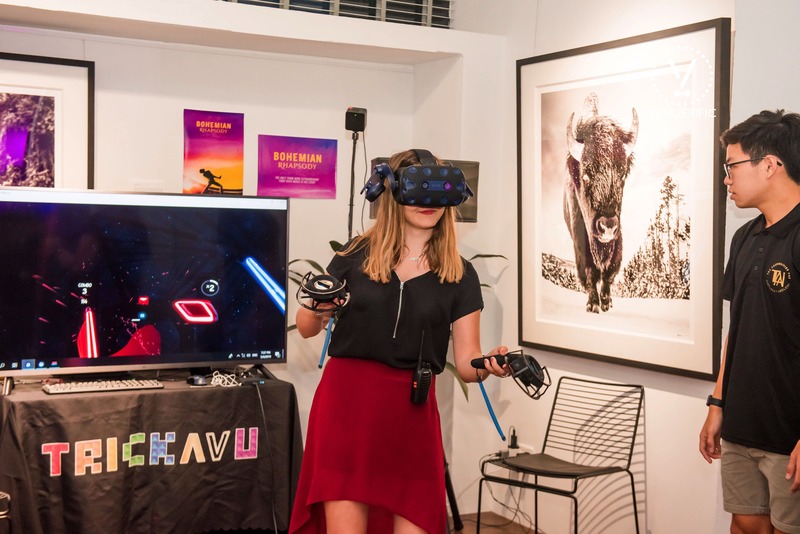 The rock bank, Terminal Cry brought back several nostalgic rock hits through the night and also Trickavu which rocked our world with their riveting VR games. Ladies, the night is for you! 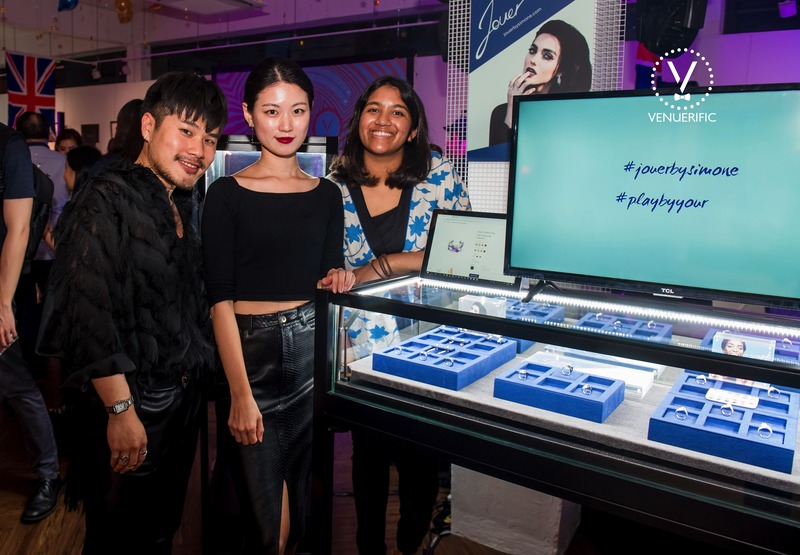 With Beaute Hub, one of our largest sponsors for this event, providing guests with facial treatments, Painted Nail Bar providing classic manicures and Jouer By Simone showcasing their rock themed jewelry collection. 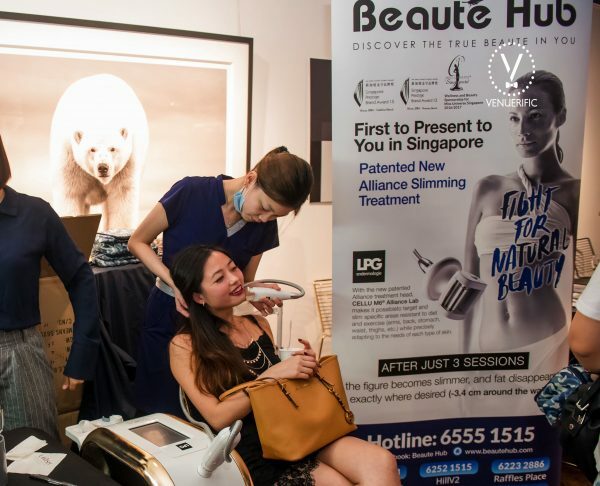 Gents, we have Plate Ink with their customizable standard plates, Oracle reading by Healing Lightwork and Digital Caricaturist by Caricaturist.sg. 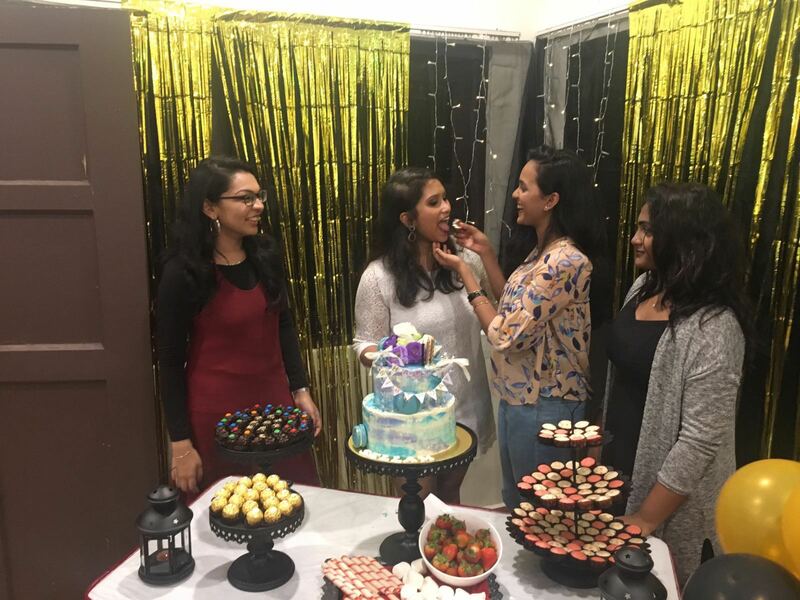 All of which made this a night to remember! 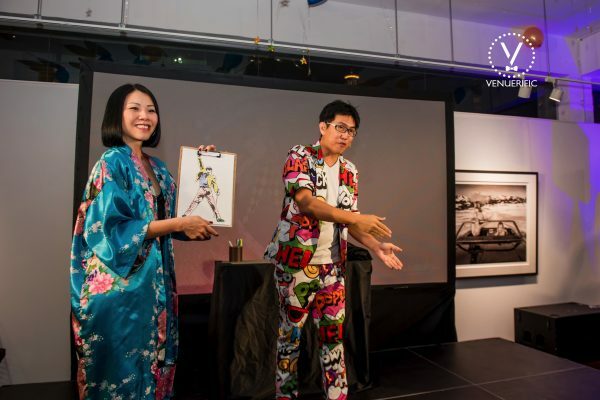 The first ever Venuerific Awards was held at the 6th Venuerific Anniversary Party. 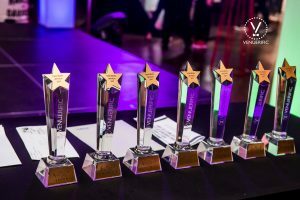 In appreciation of our venue partners who helped make Venuerific’s journey possible, some of the venues listed on Venuerific were recognised on various categories. 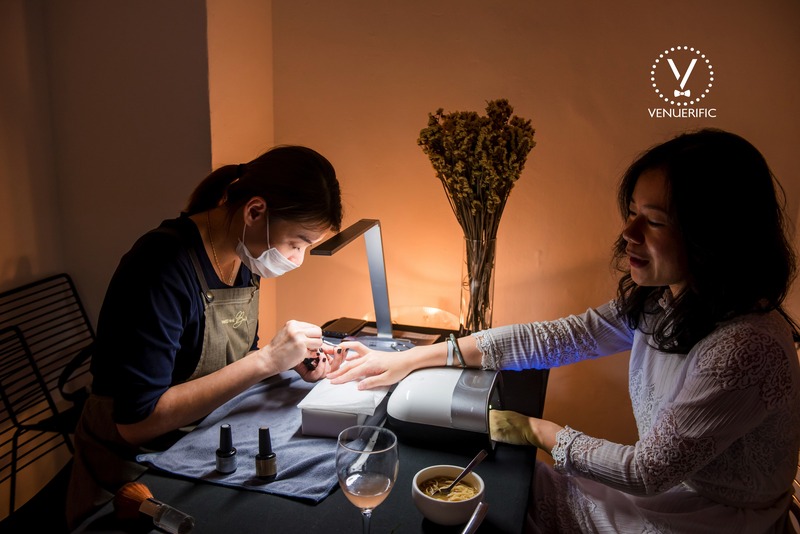 It was an important moment as Venuerific recognized these venues from their 6 years into their journey. 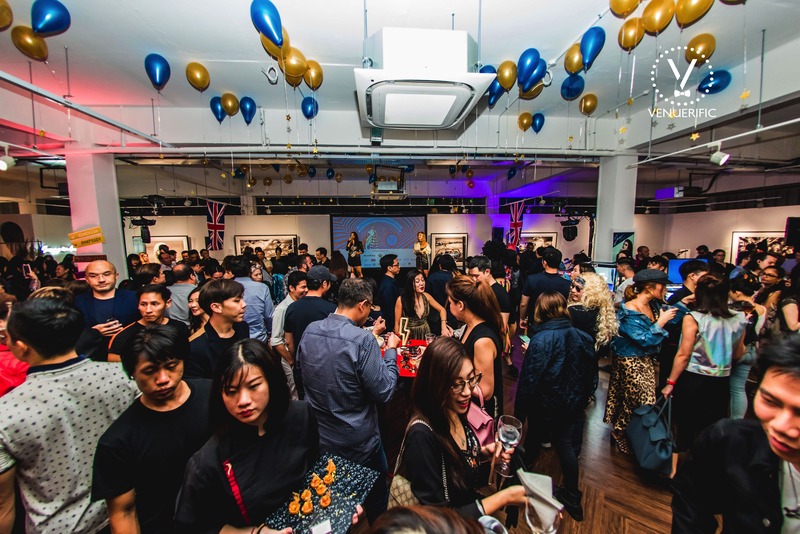 Venuerific has been an integral part of helping venues from restaurants, galleries, bars, cafes, and halls to maximizing their true potential as event spaces and connecting them with the right audience who are on the lookout for unique venues to host their events. 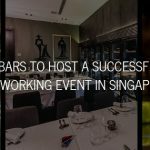 “Restaurants, bars, and many other spaces in Singapore are under-utilised and for Venuerific to have been a part of transforming these spaces into maximizing their fullest capabilities has been a heartfelt experience for us” says the Co-founder & CEO of Venuerific, Ricardo Sentosa. 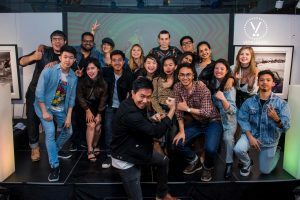 Venuerific Awards 2020 is expected to be hosted with more categories recognizing even venues within other regions Venuerific is based in, such as Malaysia, Hong Kong, Philippines, and Indonesia. 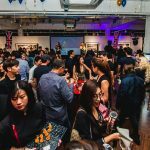 Venuerific is the largest events venues marketplace in Southeast Asia and in celebration of their 6 years, they revealed they have been a part of important occasions in people’s lives such as 7,040 corporate events, 4,880 birthday parties, 2,810 weddings, 1,075 baby showers, and in a total 51,020 celebrations. 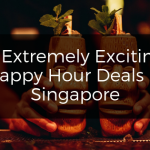 It is truly exciting to see together with their recent acquisition of Wedever.co on how they will be dominating not only corporate but also wedding event marketplace space in Singapore and in Southeast Asia.